With amendments being made to sections RE 2(5), this now limits the definition of “resident passive income”. 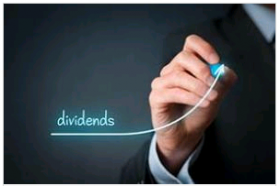 This section excludes fully imputed dividends paid to a corporate shareholder if the paying company chooses to exclude the dividend from the definition. This will allow a company to opt out of withholding RWT on a fully imputed dividend paid to another company. The above amendments were needed because of company tax rate being lowered from 33% to 28%. Dividends were effectively overtaxed by the amount of RWT withheld.